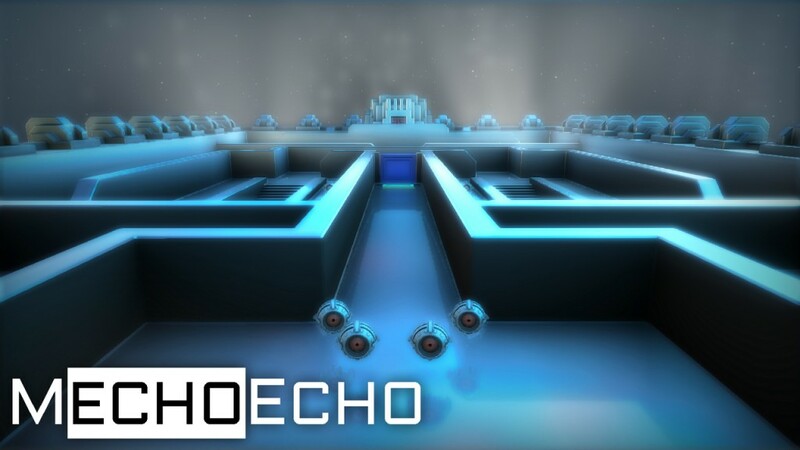 MechoEcho | Neither Human Nor Machine! 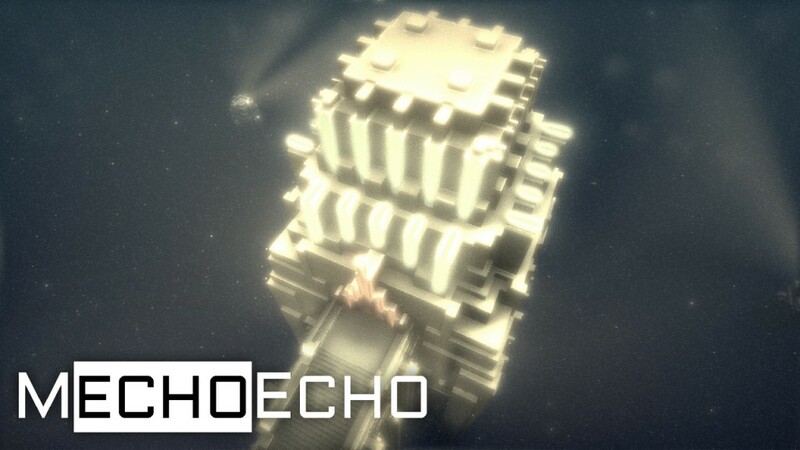 MechoEcho: Neither Human Nor Machine! Enter MechoEcho, an ethereal cyberpunk world where all that stands between you and peril is your own ingenuity. 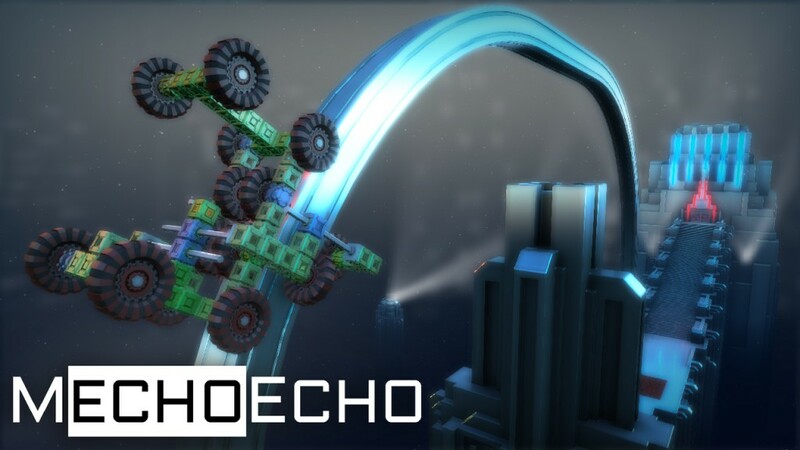 Use blocks, engines, and an array of tools to invent and build wildly creative machines. 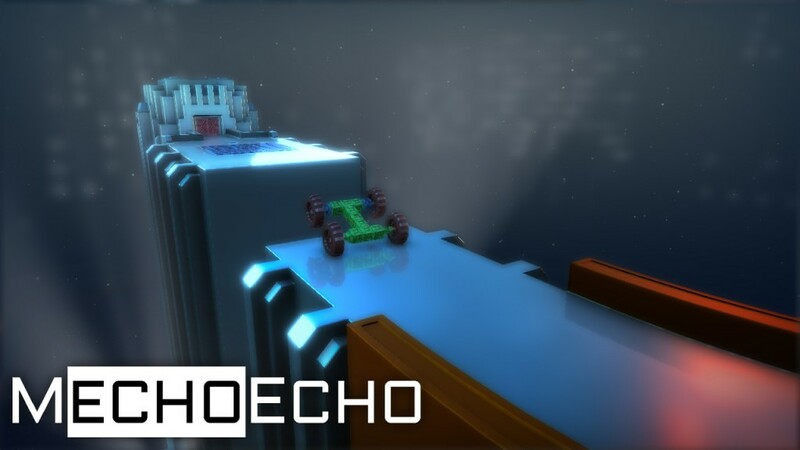 Pilot them to overcome obstacles as you search for the ultimate solution that can save you and all of humanity. 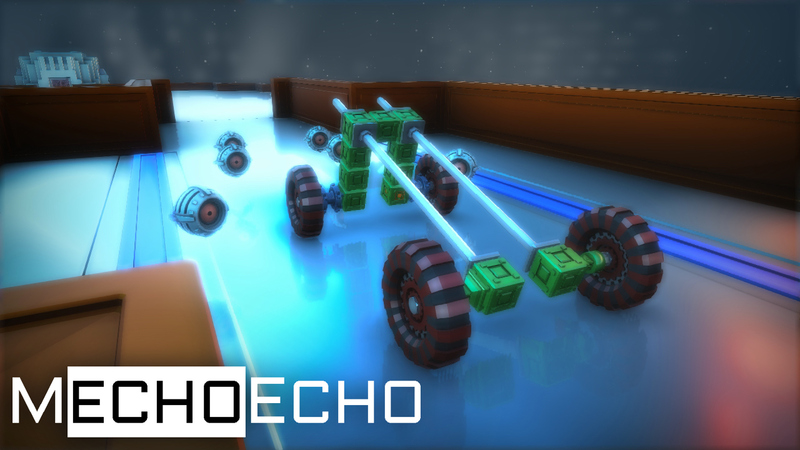 MechoEcho is a block construction game and an accurate physics simulator. 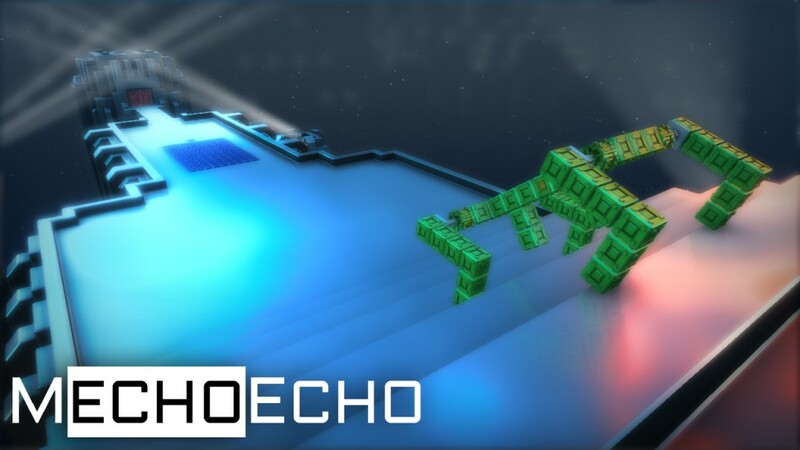 You’ll transform from human to machine and back as you explore the shadowy cyberdeco setting with sheer drops, a pulsing soundtrack, and strange creatures out to destroy you. 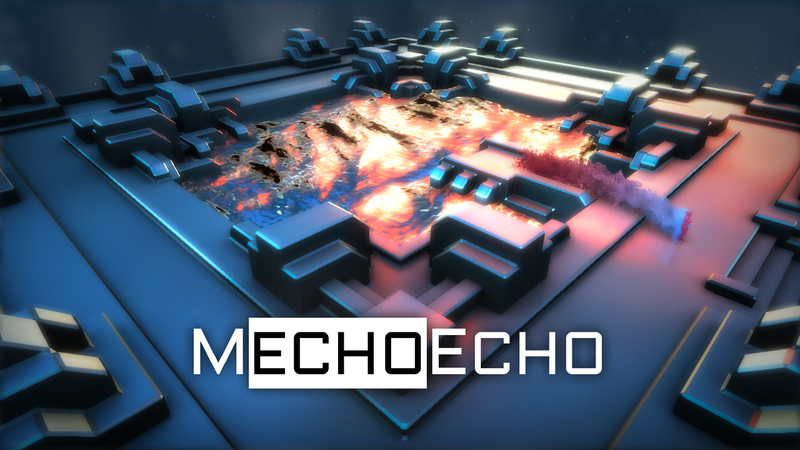 Obstacles abound in the bizarre world of Mecho. But you have a gift. You can become a machine and transform yourself with the blocks, engines, and wheels at your disposal. However, you have to figure out what to become in order to jump the chasm, overcome the barrier, or find the hidden passageway. Every new obstacle is different, so creativity is the key. Drive the machine you created – it’s not as easy as it sounds. The highly accurate customized physics engine makes everything work as it would on Earth, but the roads may be narrow or tilted, or not roads at all. You will need to use all your dexterity and skill to get where you need to be. Once you achieve your goal, you will transform back into your humanoid form to continue your quest… until the next obstacle appears. The game is available on Steam and GOG NOW! Right now!!! The game is ready for purchase on Steam and GOG! I bought the game, could you help me with something? We’d be glad to help! Send us an email. 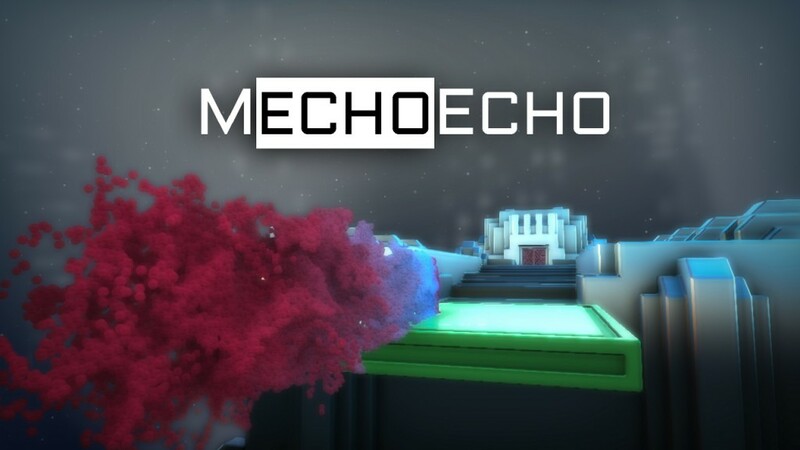 There is also community support available on MechoEcho’s Steam & GOG forum pages. Does it run on PC/Mac/Linux/My toaster? 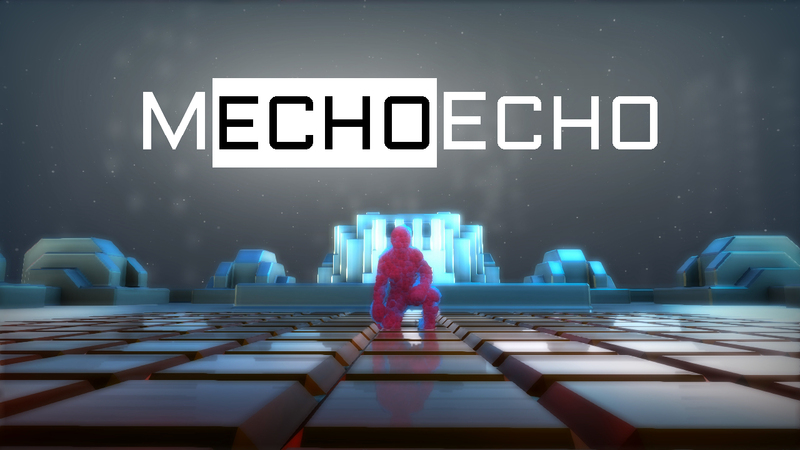 MechoEcho currently runs on Windows PC. We plan to offer Mac and Linux versions later. Toasters are not supported. Will I need a degree in applied physics to play this? Absolutely not! We like physics simulations and robotics (we’re geeks, okay?) 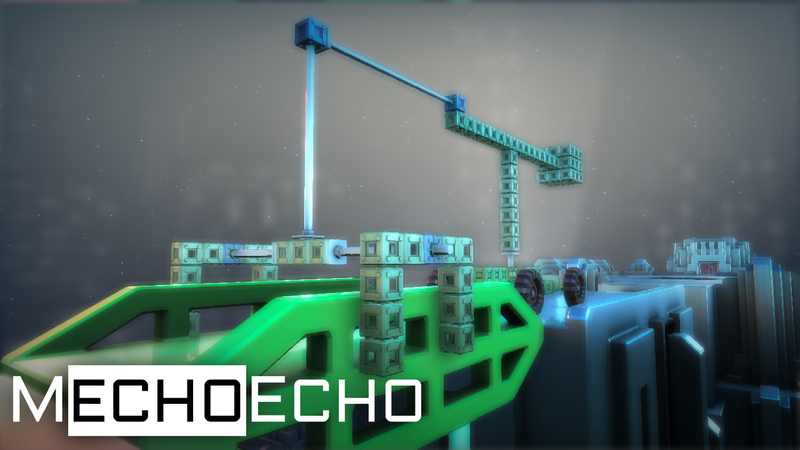 but we don’t like spending hours tweaking parameters so that’s not required for the game. You’ll go from beginner to master gradually – there are in-game tutorials along with tips and schematics that can be found in game. 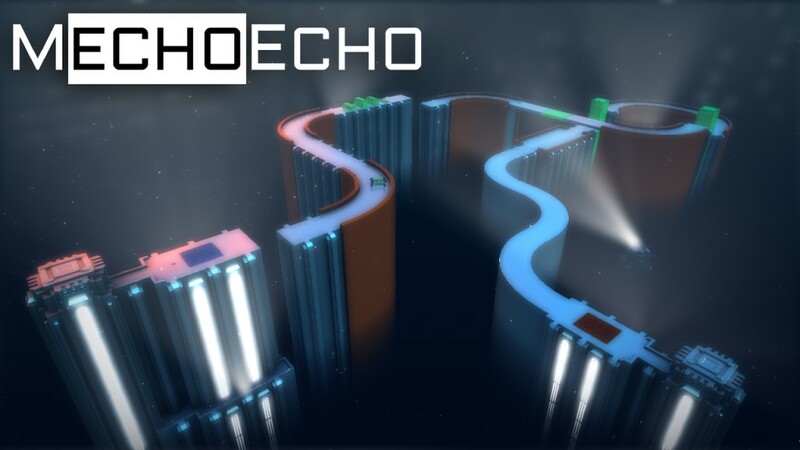 The difficulty curve takes you from easy to the crazy hard final levels. 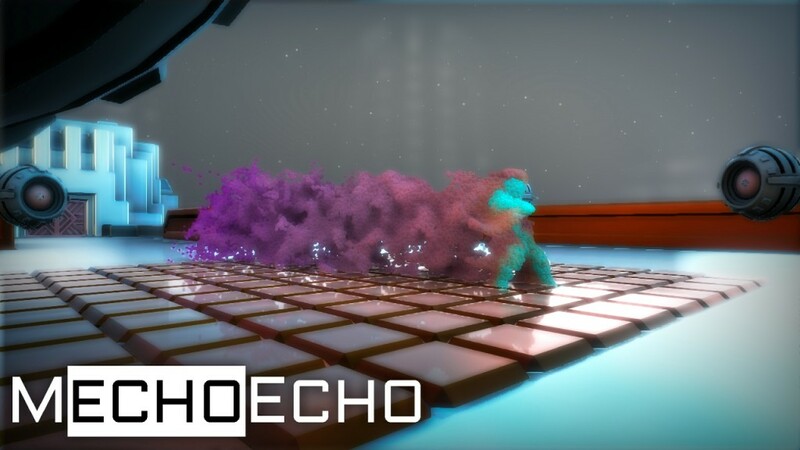 The game lets you come up with ideas and see them in action as quickly as possible. 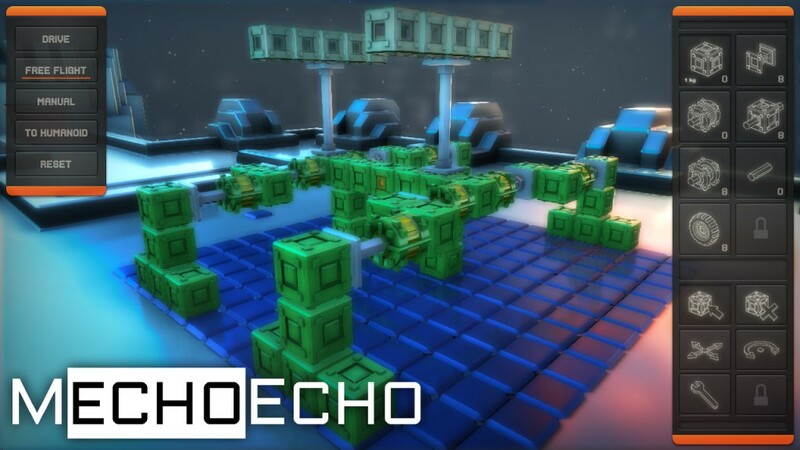 To do this MechoEcho provides you with an intuitive in-game construction block editor: that means you attach blocks together, press a button and use it right away!